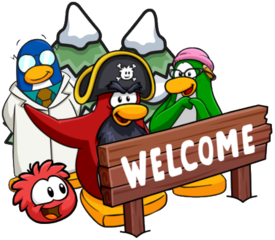 Firstly, I’d just like to say that the Penguin Band visited last night on Beanie, however you’re likely aware of how those meet-ups are by now! But along with this, a new sneak peek has been released for the Club Penguin Rewritten community section, which is that of polls! The team posted this sneak peek, and you can see the “Penguin Poll” section on the right. UPDATE: The team stated it’s more than just the polls; it seems like a new design too as the orange has been removed! It seems that we will be able to vote on different things, and potentially on in-game updates, soon in the future! This is very exciting, especially since the team listens to the community a lot. You can view the community section here. Also, earlier today, *RogerDan became a moderator for the game, so I’d just like to say congratulations to him! Thank you very much for reading, waddle on! 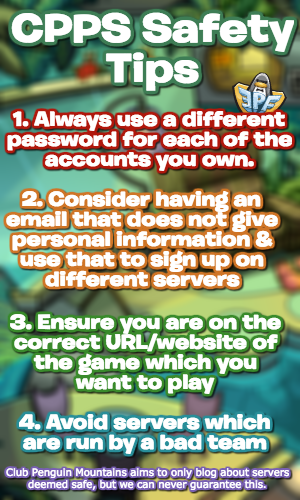 *Thanks PlanetPuffle for spotting the typo!